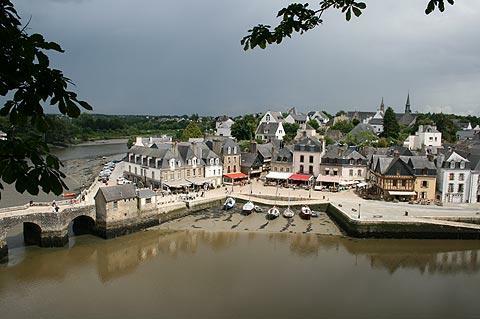 The port town of Saint Goustan, on the bank of the Auray River below. 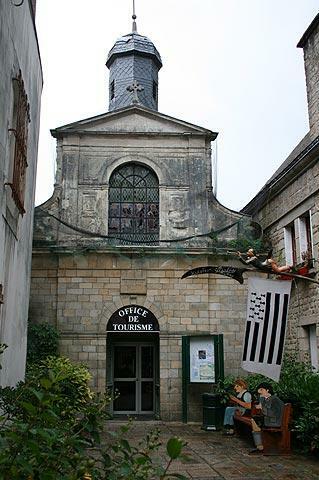 Both will be visited as part of the same trip - see Saint Goustan for details and photos of the riverside highlights. There are several other small highlights to explore, although they are sometimes a bit hidden among more recent development. 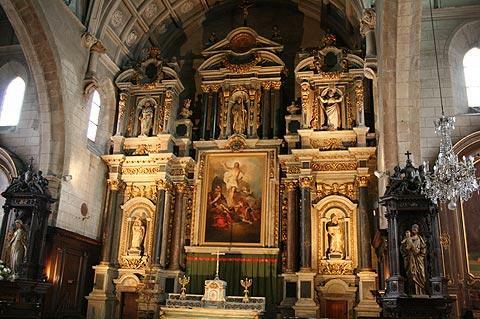 These include the 18th century Town Hall with its imposing belltower and two small chapels. Visit Auray tourist office to ask for the town map on which some of the churches, chapels and half-timbered houses are explained. Don't forget to take a look at the front of the tourist office itself: it is behind the 17th century facade of a small chapel. 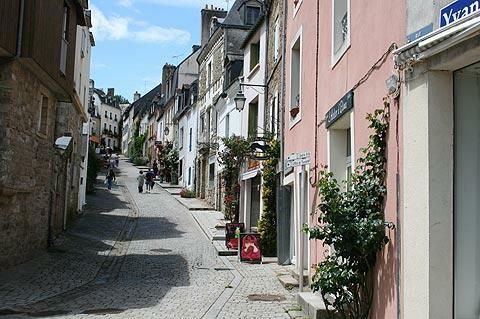 Remember to also see the details and photos for Saint Goustan, which is in effect the port region of the same town of Auray (and the highlight of your visit here). 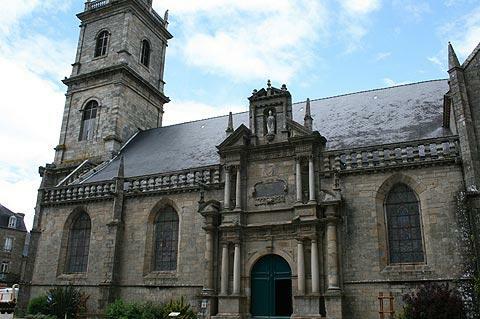 Be sure to also visit Sainte Anne d'Auray, an important pilgrimage centre with several imposing religious monuments, just a few kilometres to the north of Auray while you are here. You can find more local travel ideas in the Morbihan guide and the Brittany guide.